SUMMARY: [Best iPhone Data Recovery Software 2018] Have lost your important iPhone data and need to get them back urgently? Have chozen DR.Fone and need the latest DR.Fone review? You're in the right place. dr.fone is one of the best honored products designed and presented by Wondershare Software Inc. It's the first one in its kind that gives users the solid iPhone Data Recovery, iPhone Data Transfer, iPhone Repair, Android To iOS Switch, iPhone Eraser and a completely set of smartphone management solutions. Through our tests, dr.fone does the job pretty well in regard of recovering your deleted files, backing up saved data, and even restoring it back to another device. This review will mainly focus on the performance of retrieving your deleted photos, messages, contacts and other important iOS data from your iPhone. For most frequently asked questions about dr.fone you can find them on WonderShare's website. And it's good to see there are full of specs, guides and tips to walk you through the iOS data recovery process. If you failed to get your answer, here are some missing points you may find useful (Free Download Best iPhone Backup Extractor Tools). Q: What're The Advantages of WonderShare dr.fone? A: It’s dr.fone who ushered the iPhone data recovery industry since 2012, and followed by many other competitors like Omni Recover 2 and FoneLab. The best advantage of Wondershare dr.fone is its all-in-one concept, which takes the lead. Q: What're The Disadvantages of WonderShare dr.fone? A: Based on both our tests and dr.fone comments by SoftwareHow.com, when recovering these permanently deleted photos from your iPhone, in some cases, you may only get the photos that actually already exist on your iPhone. Q: Are there any WonderShare dr.fone alternatives I shall try? A: Yes, you have many WonderShare dr.fone alternatives that also work great. Omni Recover 2 is well-received and best-recommended one for macOS. Availability: dr.fone for iOS Mac download is free available on WonderShare.com and other public hosting sites. dr.fone for iOS on Mac requires macOS High Sierra, macOS Sierra, macOS El Capton, Mac OS X 10.7 Lion, Mac OS X 10.8 Mountain Lion, Mac OS X 10.6 Snow Leopard. How Does dr.fone Work: To use dr.fone for iOS to recover deleted iPhone data is very easy: Connect your iPhone, iPad or iPod touch to your computer or browse your iTunes backup files to start > create or scan your backup > find the data/file you'd like to recover with dr.fone for iOS and click Export to get them back. That's it. dr.fone Free Registration Code: You can find some pirated free registration code or crack edition after surfing the Internet, but we strongly encourage you to pay the developer for their building and maintaining hard works. The good news is, you can get a similar iPhone Data Recovery solution with much cheaper price here - Omni Recover 2 - Only $39.99, You'll Instantly Save $60. Wondershare Dr.Fone for iOS (Mac) edition earned 84% 1 star (not good) review on Amazon.com. Many customers shared their complaints on using this iPhone Data Recovery tool. One said: I purchased the Dr.Fone for my iPhone 6s plus and the software wouldn't even run through the scan. It just shuts down with a message that it has shut down and you can send a report to Wondershare. 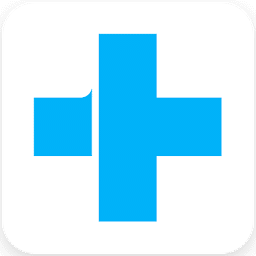 If you cannot get sufficient confidence in using or buying Wondershare Dr.Fone, it's better to give a try with this excellent dr.fone alternative - Omni Recover 2. Here's a quick comparison table that may help you make the choice. List price at $99.95 on Amazon. Cluttered features that may slow down you system. Now are you clear about what is Wondershare Dr.Fone, how does users say about Wondershare Dr.Fone, and how to download Wondershare Dr.Fone for free? 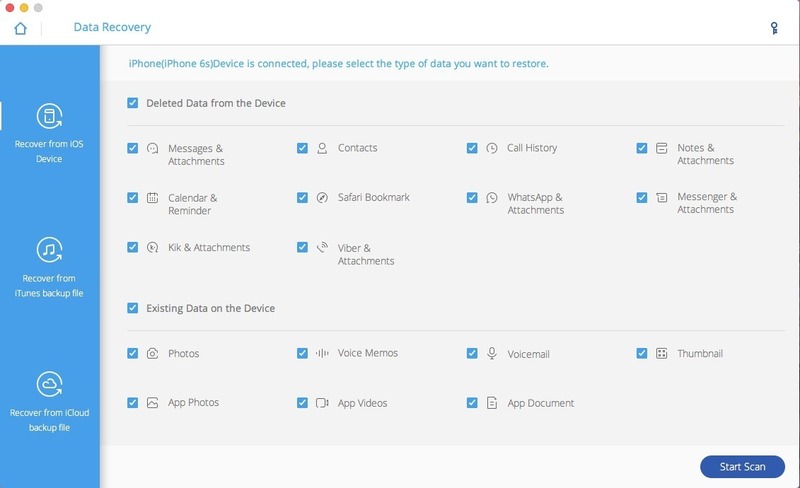 If you need a pro-level iPhone Data Recovery Software to rescue your lost iOS data, get Omni Recover 2, the perfect Wondershare Dr.Fone alternative and start now to download.